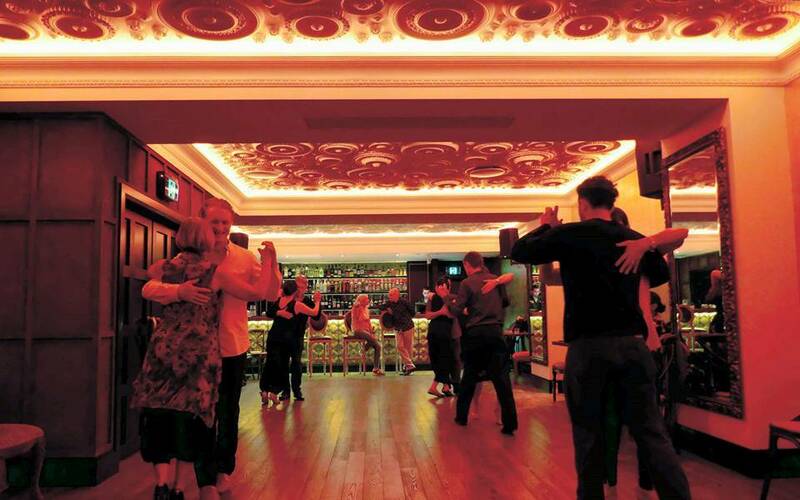 This week (Tuesday 9 April) Martyn will be running a tango class at 7:00pm ahead of the 8:00pm Vodka Room milonga. There is an entrance fee of $5 for the milonga. There is an honesty box at the entrance around the left corner as you enter. Please add your name to the list as you pay. Please support the Vodka Room!